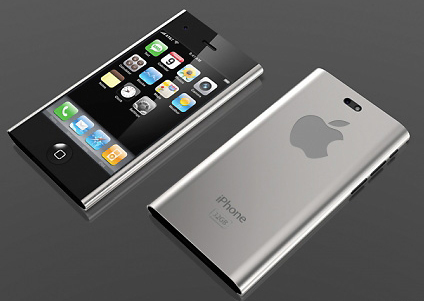 Many rumors on Apple fifth generation iPhone which may get released by mid September 2011. Apple’s major US carrier partner AT&T is getting prepared for this release.The fifth generation iPhone may offer a somewhat longer and wider form factor than iPhone 4. We are not sure this decision was based on Samsung galaxy. 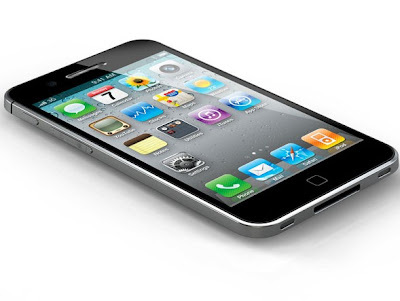 There are rumors that iPhone 5 may come with separate speaker,main microphone and USB doc connector. 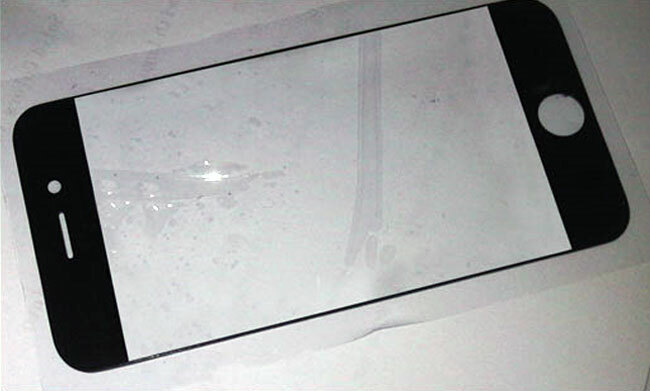 Apart from these rumors there are many images which are getting circulated daily about iPhone 5 look. Few collected iPhone 5 pictures for you. 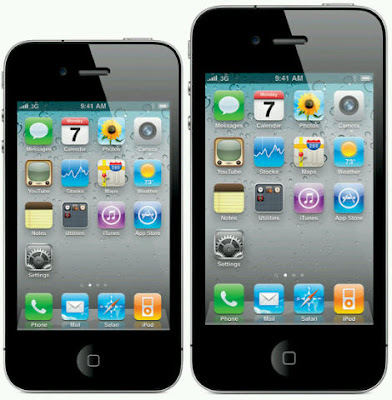 We need to wait and see till mid September to glance at new iPhone 5.